As you know, this will be a challenging budget year, and Members of Congress need to hear from their constituents that federal funding for domestic and sexual violence programs saves lives in their communities! Thanks to your efforts, 70 Representatives signed on to the “Dear Colleague” letter in the House. This is a great victory that would not have been possible without your involvement and your voice! The Senate is now working on a similar letter, and we need your participation again to make this a success. With a challenging budget climate in Congress, we must now focus our attention and efforts on the Senate. Right now, Senators are submitting funding requests to their colleagues on the Senate Appropriations Committee and the deadline is this Friday, June 10th. We need Senators to prioritize targeted investments for Violence Against Women Act (VAWA) and the Family Violence Prevention and Services Act (FVPSA) programs. This is a perfect opportunity for you to contact your Senators to let them know about the vital importance of VAWA and FVPSA funding in [your state]. Call your Senators today and urge them to request continued and targeted investments in these lifesaving funding streams. The deadline for Senators to submit their requests is Friday, June 10, 2011. This is a critical time in the appropriations process! It is crucial that Senators hear from their constituents right now about how these programs are essential in their communities. As they weigh their funding priorities, we must help them understand that funding for domestic and sexual violence is very important to their constituents! See which Senators from your state supported this funding last year. 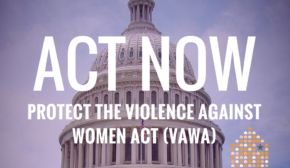 Urge your Senators to request funding for the Violence Against Women Act and the Family Violence Prevention and Services Act in the FY 2012 Budget. Call 1-866-997-6651 to reach the United States Capitol Switchboard, and ask them to transfer you to your Senator’s office. If you don’t know who your Senators are, go to http://www.senate.gov and click on your state in the drop-down menu in the top right corner of the page. Add some state specific information to help your senator understand why funding is critical. In addition to the calls, you can also send a letter to your Senators about the importance of federal funding for domestic and sexual violence programs. Please go to the “Take Action” box and enter your zipcode to send a letter urging them to support this vital funding. 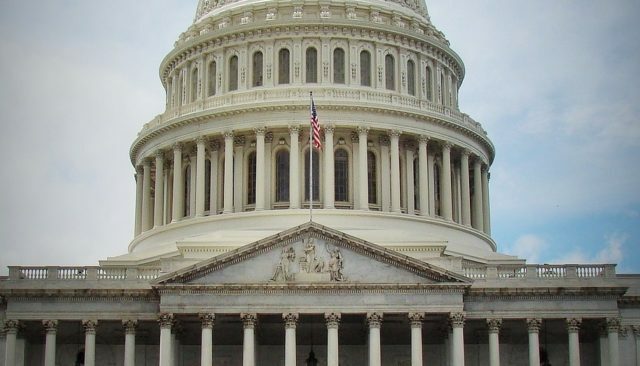 The funding request process is one of the first steps in the appropriations process, and the Senate will continue to work on funding bills throughout the summer. We will send action alerts at strategic times during the summer when your voices will make an impact. Thanks in advance for taking action and for all that you do for survivors of domestic and sexual violence.